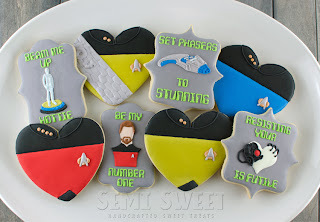 All this to say, I was thrilled when I stumbled across these adorable Star Trek cookies from Bakingdom. 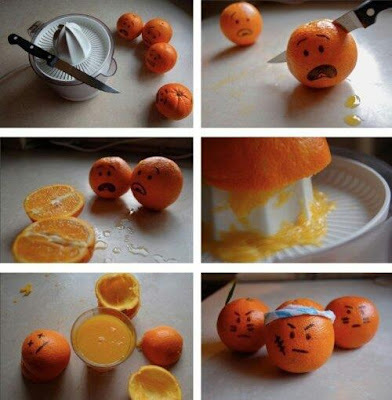 (Visit her for instructions and more cute photos.) They're absolutely perfect. I especially love the happy look on Uhura's face.